The 68th Emmy Awards airs live on ABC at 8 p.m. EDT Sunday, Sept. 18. Hosted by Jimmy Kimmel, this year’s show will air live on ABC at 4 p.m. PT/7 p.m. ET from the Microsoft Theater in Los Angeles. The show will be preceded by a red carpet special beginning at 3:30 p.m. PT/6:30 p.m. ET on ABC. Other networks, including E!, will also air red carpet coverage and pre-coverage beginning at 1:30 p.m. PT/4:30 p.m. ET. 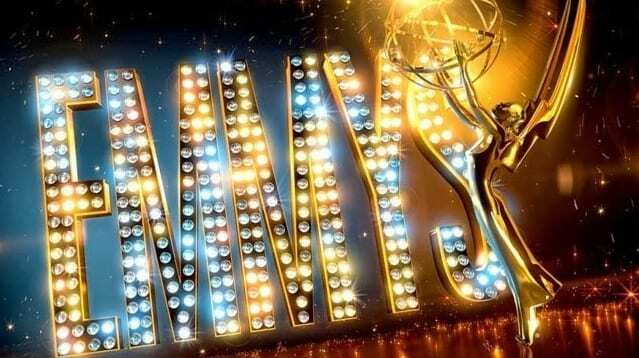 Here’s the the full list of Emmy nominations. HBO’s “Game of Thrones” leads the pack with 23 noms, followed closely behind by FX’s “The People v. O.J. Simpson: American Crime Story,” which nabbed 22. This entry was posted on September 16th 2016 at 4:39pm/16:39 and is filed under Entertainment, Live News Column 1. You can follow any responses to this entry through the RSS 2.0 feed.